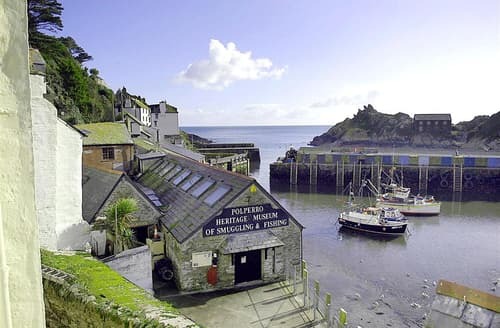 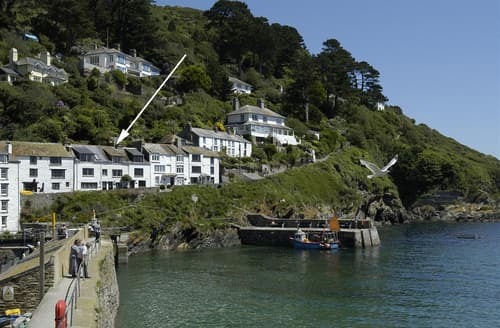 Polperro is a beautiful fishing village in Cornwall. 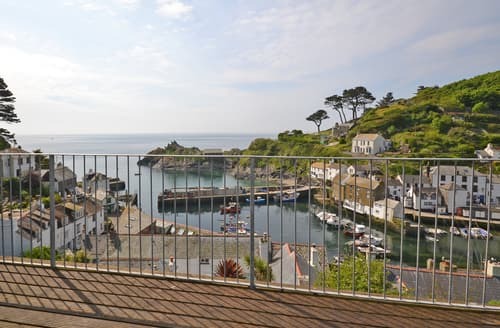 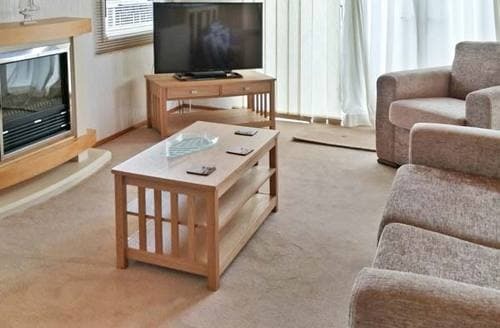 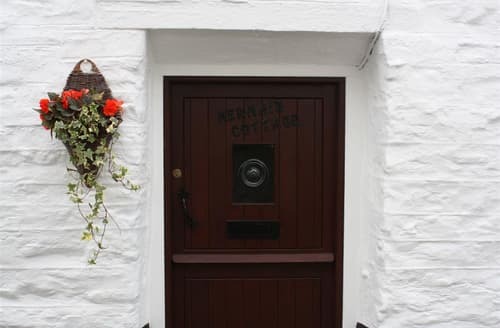 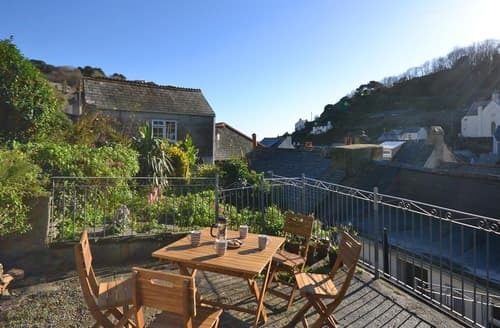 Nestled in a harbour this picturesque spot is ideal for a weekend retreat. 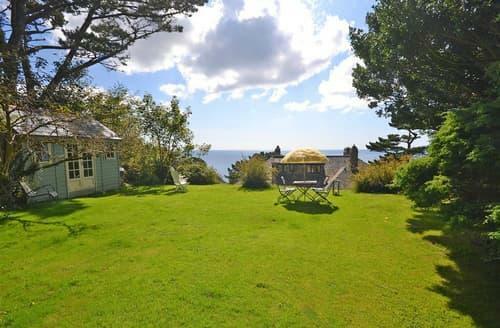 It’s a relaxing place to enjoy some stunning cornish views as well as excellent local art. 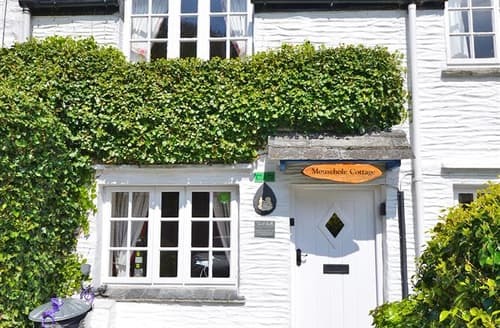 Several art galleries are dotted around the village showcasing local talent. 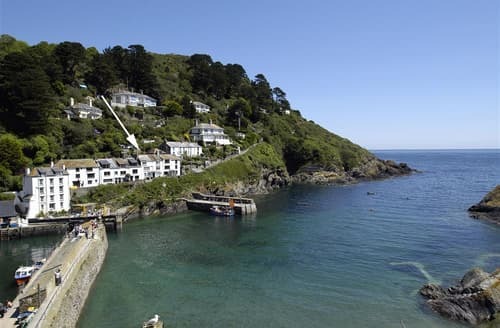 The beach under Chapel Cliff and the tidal bathing pool are popular spots in the summer; they’re great places for a dip on a hot day. 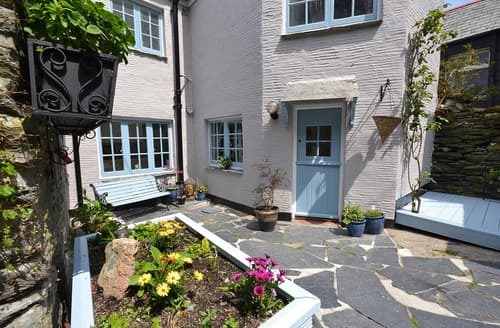 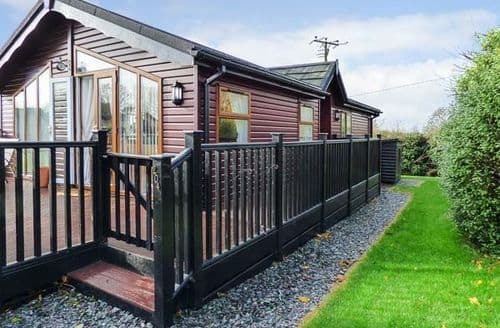 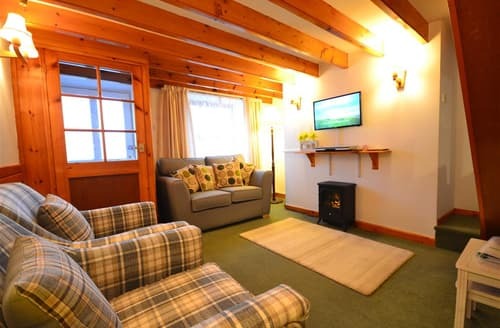 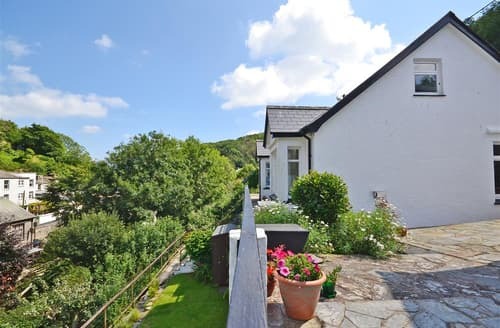 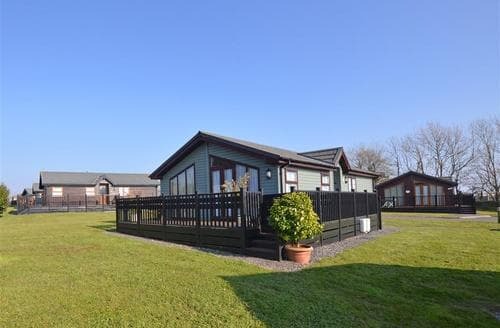 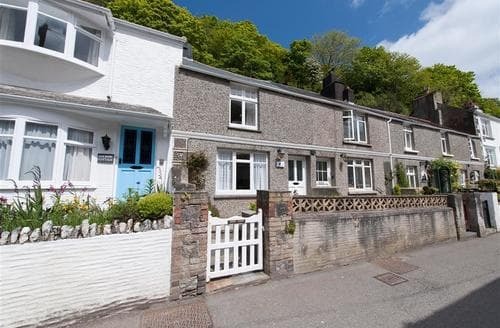 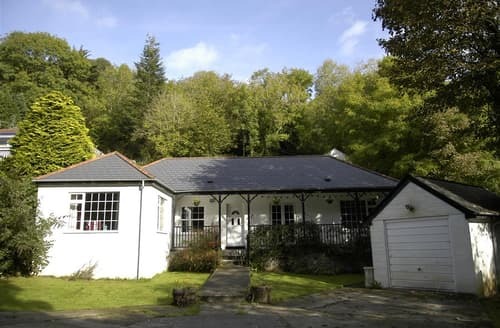 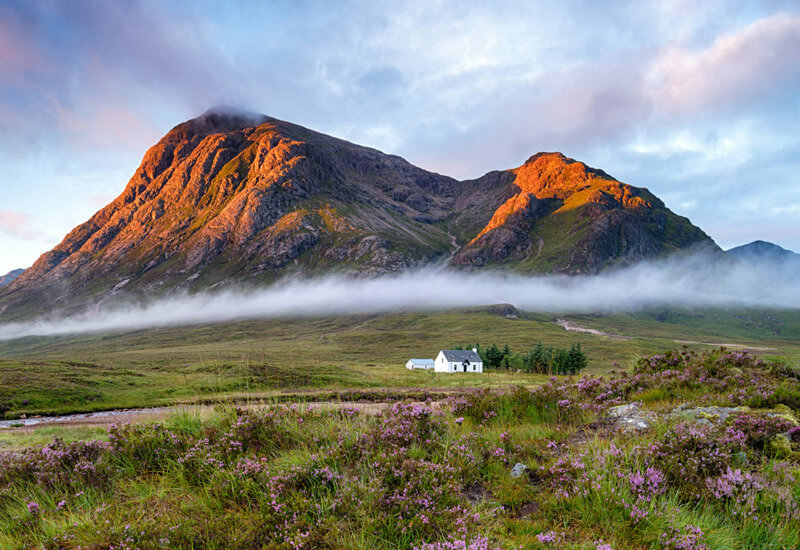 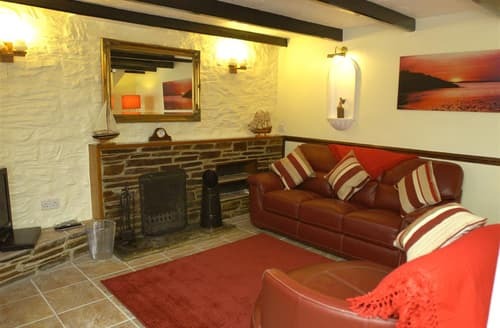 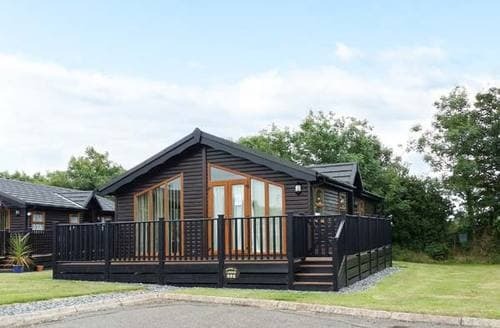 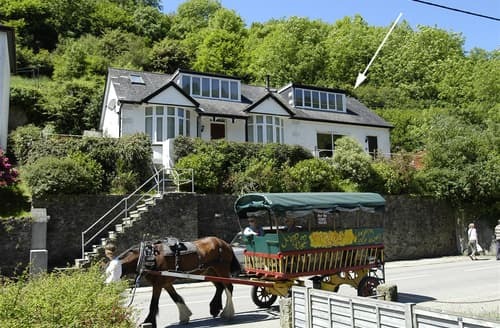 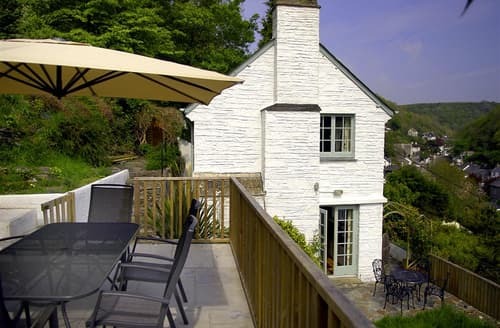 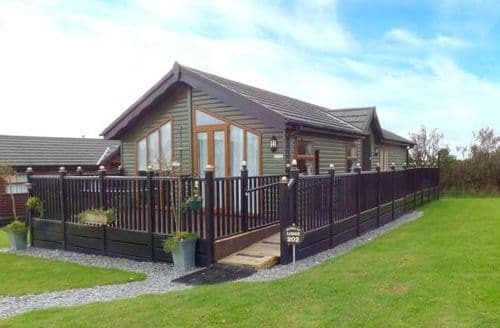 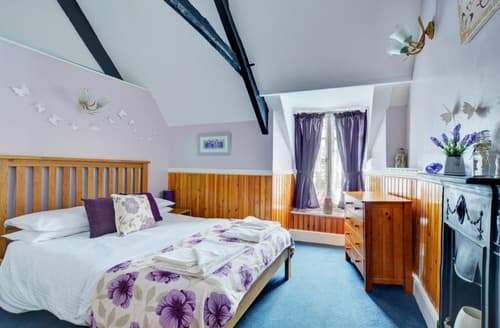 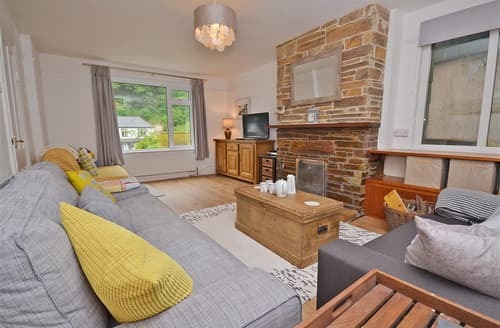 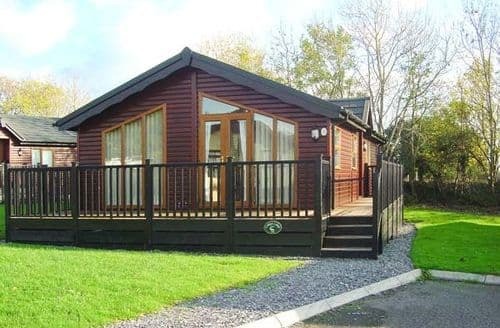 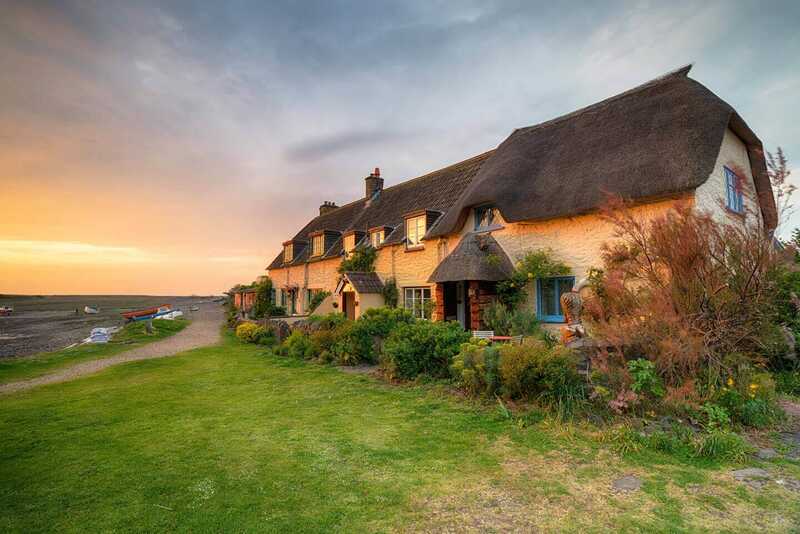 So whoever you’re going with, Snaptrip has the perfect late availability cottage for your trip.